The app lets users know when they have entered the London Congestion Charge zone, and gives them the option to pay the charges through TFL, so that they can avoid fines. The latest version of the app also boasts additional features designed to help drivers. It now lets users see when they entered or exited the congestion zone, and when they paid. The app helps not just individual drivers, but also managers who are in charge of a fleet and now allows users to add other drivers, so that they can monitor multiple cars simultaneously. 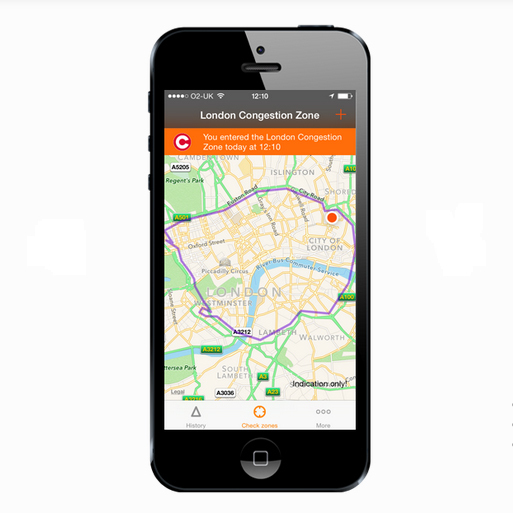 Richard Harris, director of AutoAlert, commented on the app’s release: “For many Londoners, knowing when and where to pay the congestion charge is a struggle. We work with a lot of companies that have fleets of vehicles, so we designed this app to make their lives easier.